In Times of the Final Battles with Moscow. Ordinary Sejm in Warsaw. 1665. The Sejm was convoked in August 1664. Sejmiks were also held in 1664. Sessions commenced on November 26th 1664. Chamberlain of Pomerania Jan Trach Gniński was elected Speaker of the Deputies Chamber. The Sejm focused on the case of assassins of Field Hetman of Lithuania Wincenty Korwin Gosiewski, sentencing them to death. The sentence was duly executed. 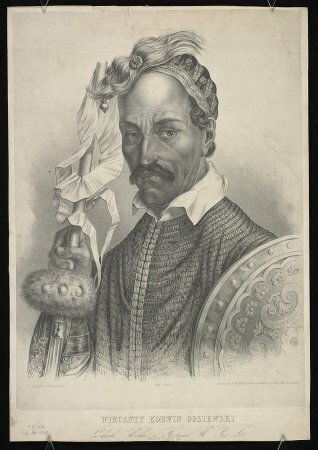 Grand Marshal of the Crown Jerzy Lubomirski was further sentenced to the forfeiture of dignity, life, and assets; the sentence was not carried out in the Marshal’s case. 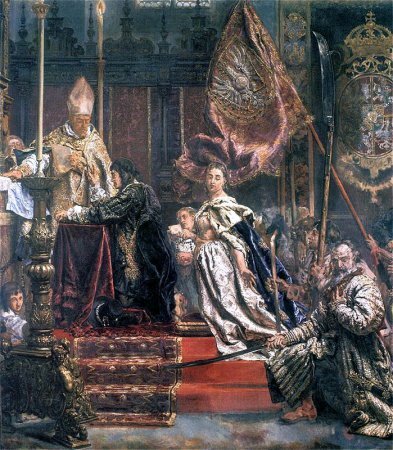 The Sejm was broken by a deputy from the lands of Halicz Piotr Telefus, concluding on January 7th 1665. See: J. A. Chrapowicki, Diariusz. Część Druga: lata 1665-1669, edited by A. Rachuba, T. Wasilewski, Warsaw 1988, pp. 33-38; S. Ochmann-Staniszewska, Z. Staniszewski, Sejm Rzeczypospolitej za panowania Jana Kazimierza Wazy. Prawo-doktryna-praktyka, vol. 1, Wrocław 2000, pp. 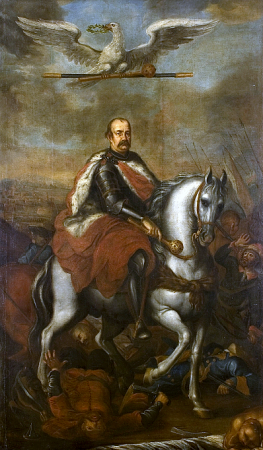 376-405; H. Olszewski, Sejm Rzeczypospolitej epoki oligarchii (1652-1763). Prawo-praktyka-teoria-programy, Poznań 1966; W. Czapliński, Sejm w latach 1587-1696, in: Historia sejmu polskiego, vol. 1, Warsaw 1984, ed. J. Michalski, pp. 217-299.